A project for renewable energy (windmills) will be realized in Cyqavica, Kosovo, which will include also the municipality of Drenas. The project is part of the memorandum signed last year by the mayors of five municipalities: Drenas, Skenderaj, Obiliq, Vushtrri and Mitrovica, according to which Qyqavica was declared a Special Area of Interest, and could result with the first investments in this part, as a French company has secured an investment of € 122 million. 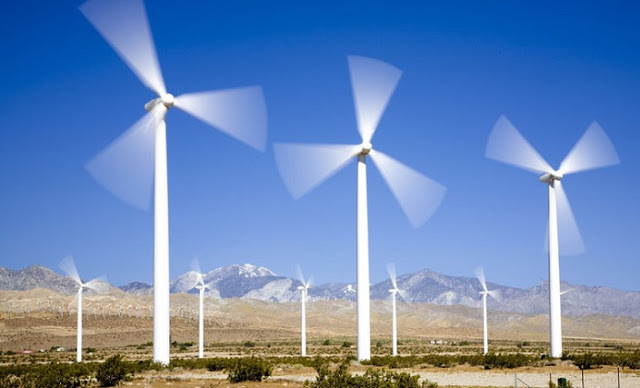 The project is foreseen to be realized in Cyqavica, where will be included also the municipality of Drenas and relates a project of renewable energy production (windmills), as Kosovo media writes.